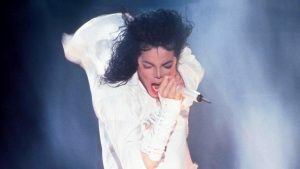 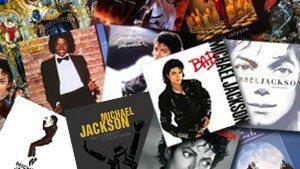 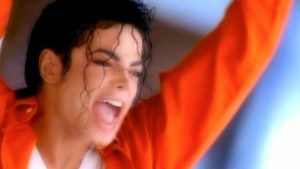 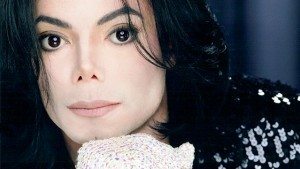 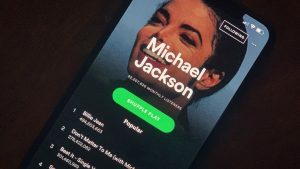 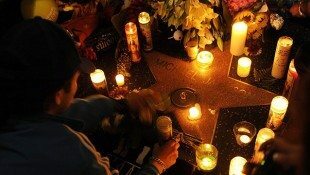 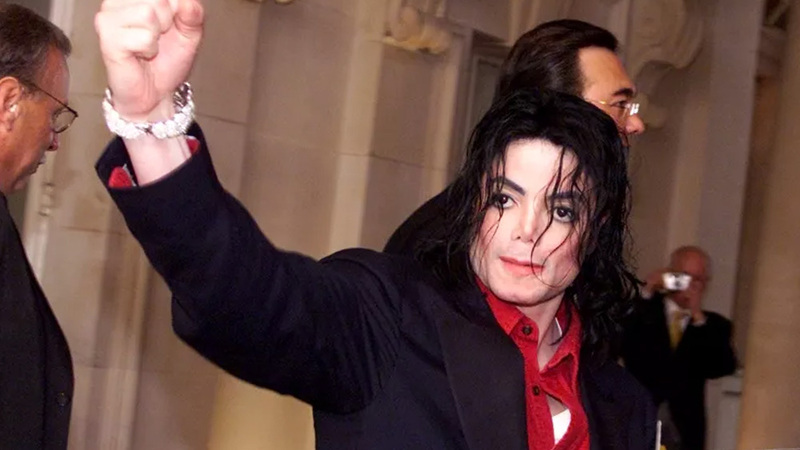 Three Michael Jackson fan groups in France; The Michael Jackson Community, MJ Street and On The Line, are suing the two men who featured in the recent documentary ‘Leaving Neverland’ for “sullying” Michael’s memory. 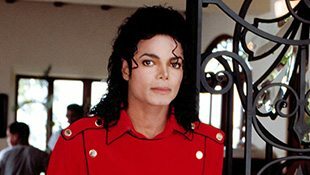 The fans lawyer, Emmanuel Ludot, previously sued Conrad Murray for causing distress to Michael’s fans by giving him the drugs that ended his life. 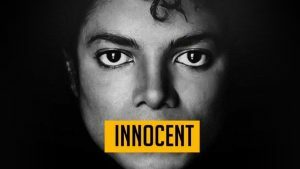 This time Ludot said it was the “indignity of the extremely grave accusations” that were made in the documentary and that Michael’s image and the whole of the fan community has been affected by these allegations. 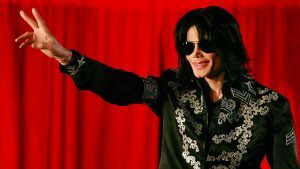 The case will be heard in Orléans, northern France, in July.